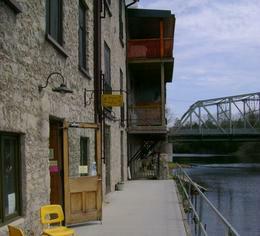 Sensational Elora Festival, now in its 8th year, hosts various events throughout the year. The list on the home page of our website will be kept current with upcoming events. 23 J M Quarrie Drive, Ariss, Ontario, N0B 1B0.